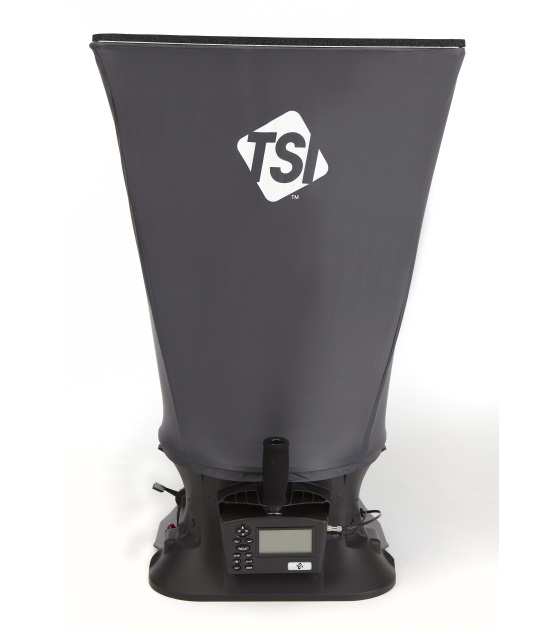 The TSI 8380 AccuBalance Air Capture Hood is a multipurpose electronic air balancing instrument primarily used for efficiently taking direct air volume readings at diffusers and grilles. 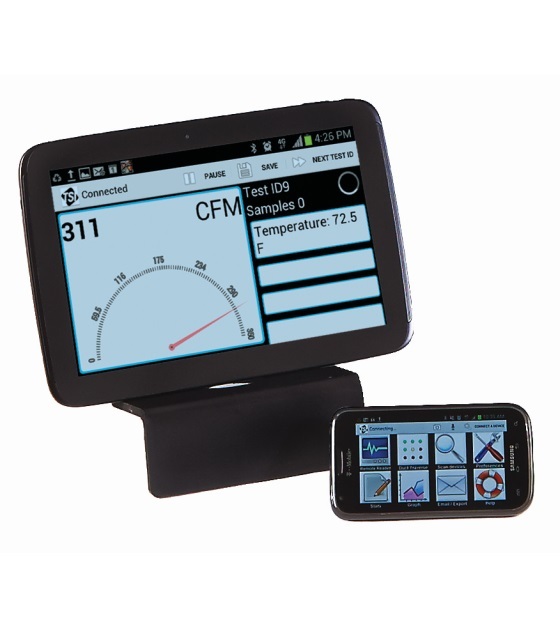 It features a detachable micromanometer which can be used with optional probes for increased flexibility in multiple measurement applications. 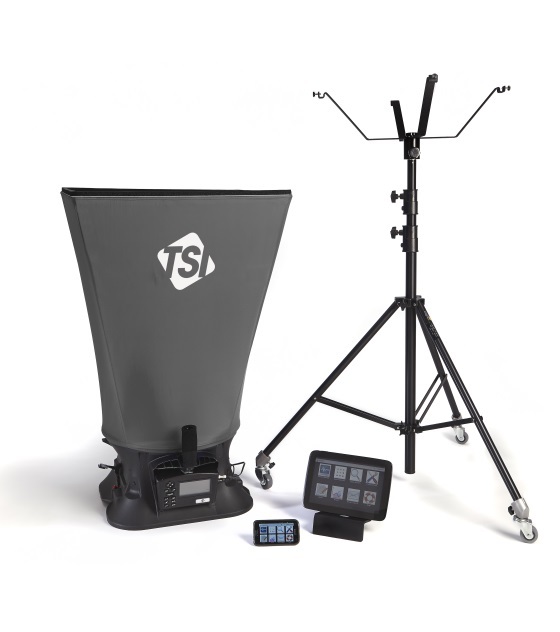 Offering durable, trouble-free operation, this lightweight, ergonomically designed capture hood kit saves time and money by combining multiple measurement tools into one package. The AccuBalance Air Capture Hood 8380 helps you create healthy and energy efficient environments while meeting local codes, guidelines and regulations for ventilation systems.